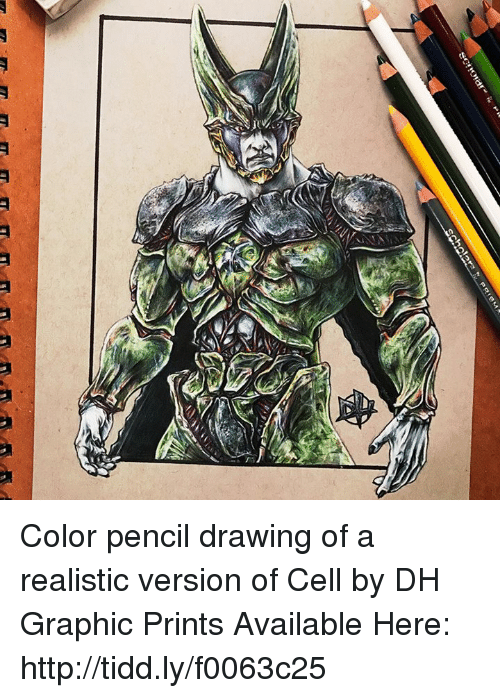 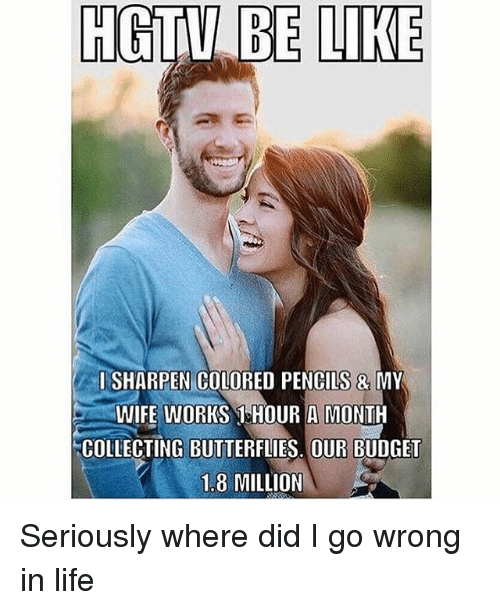 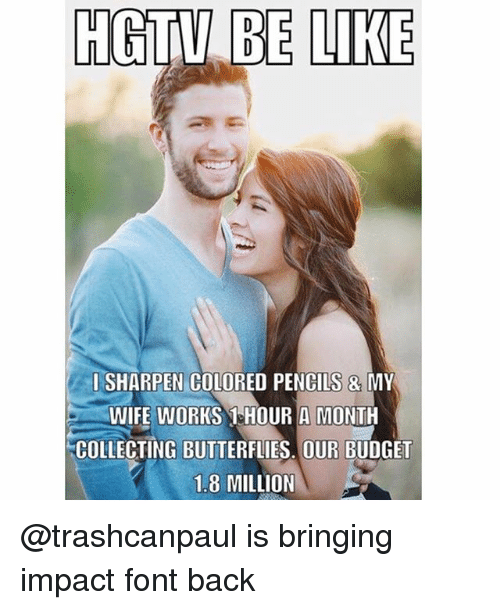 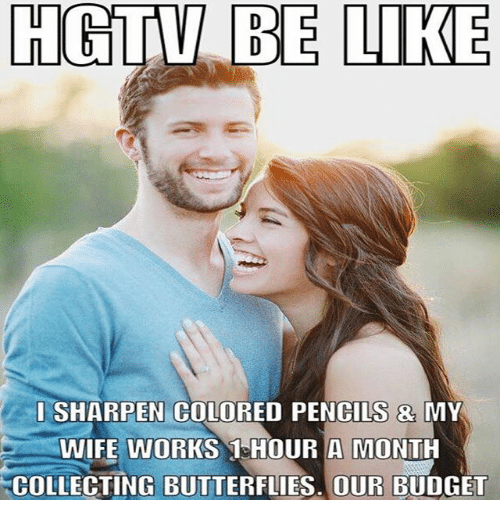 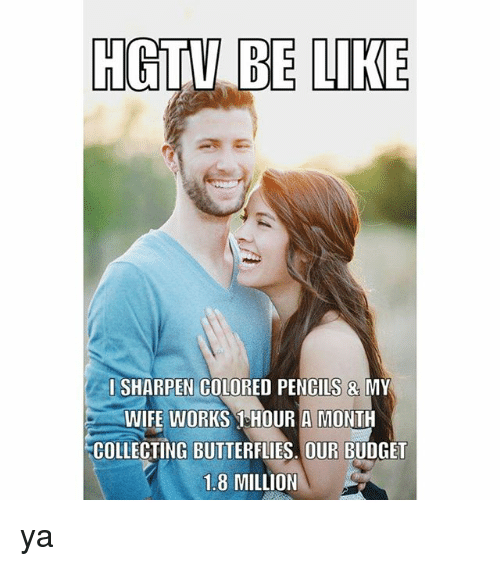 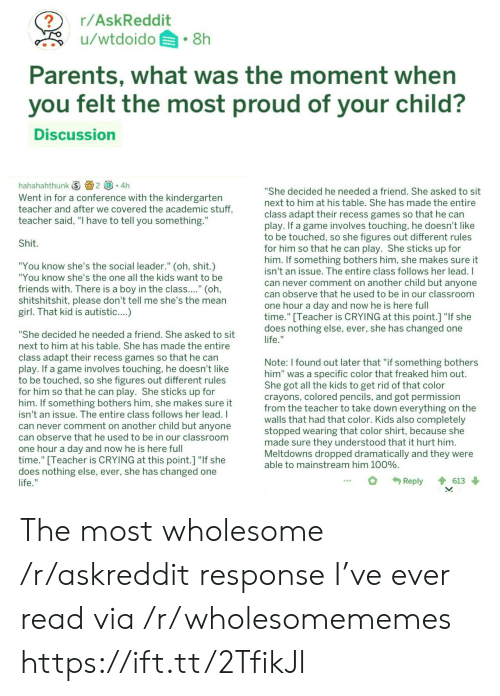 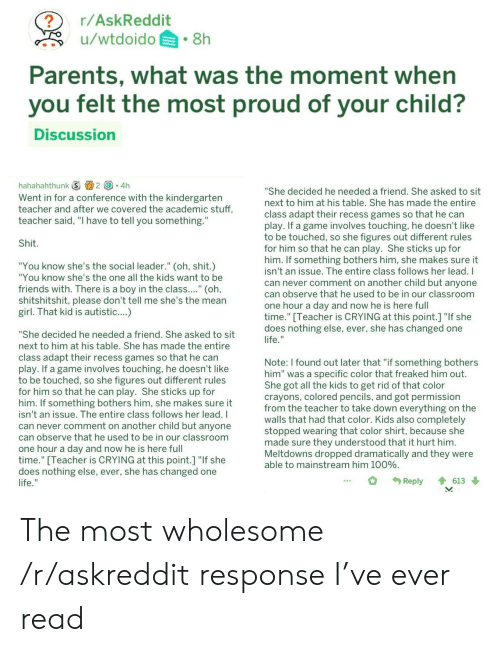 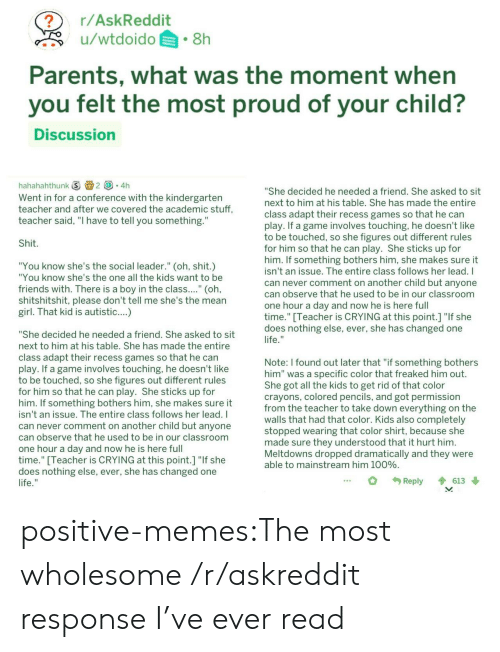 Be Like, Budget, and Wife: HGTU BE LIKE ISHARPEN COLORED PENCILS & MY WIFE WORKS 1 HOUR A MONTH COLLECTING BUTTERFLIES. 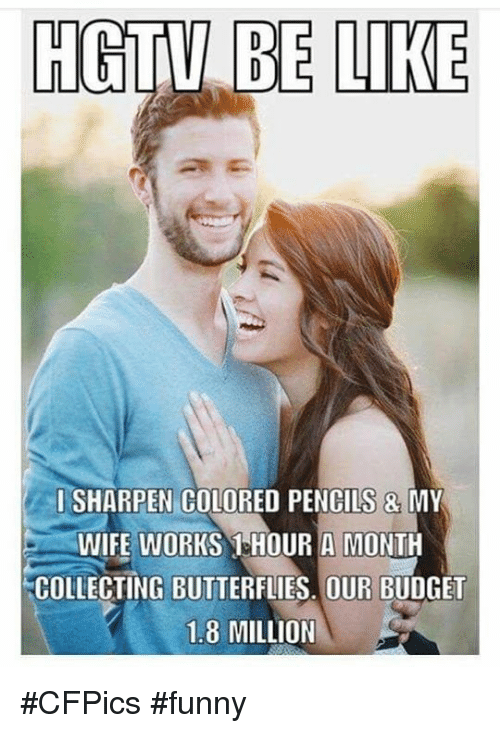 OUR BUDGET 1.8 MILLION Come on. 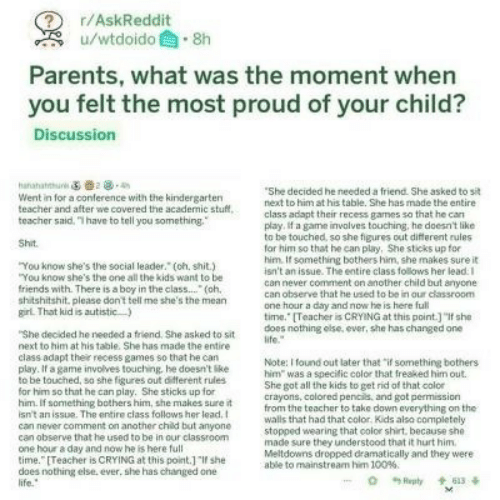 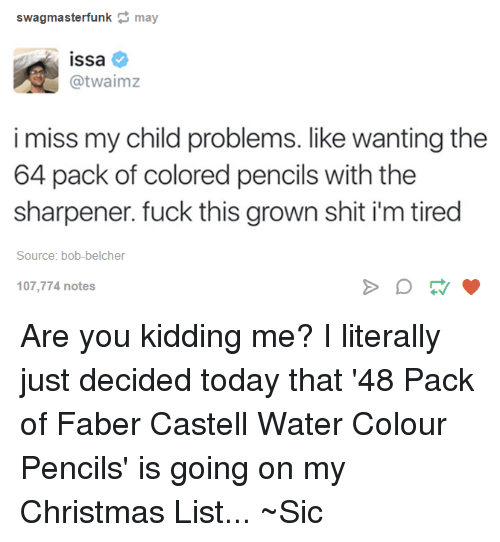 Birthday, Christmas, and Growing Up: Pre-Sharpened Crayola TM Bright, Bold Colors Preferred by Teachers! 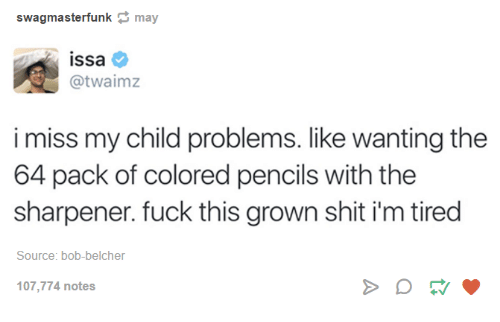 Erasable OLORED PENCILS Long-Lasting . 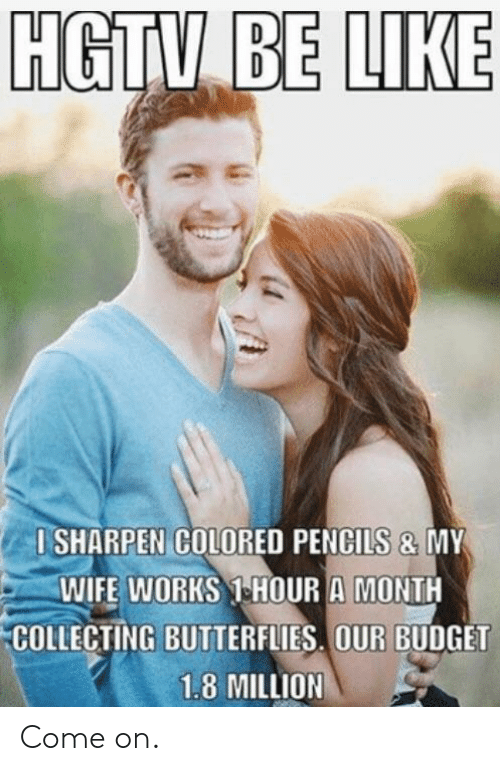 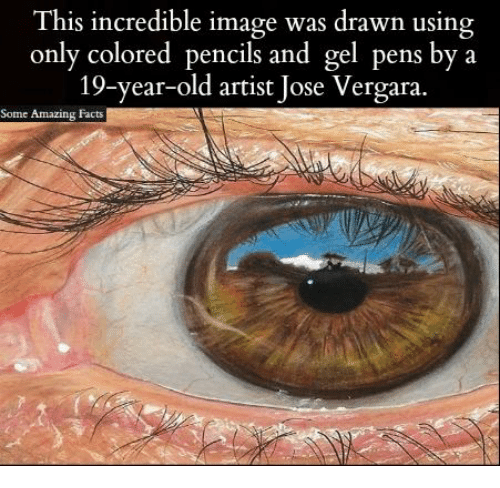 Pre-Sharpened Premium Quality 24 eraseJust, Nontoxic My husband always got colored pencils for his birthday and Christmas growing up and he hates them cause he’s colorblind. 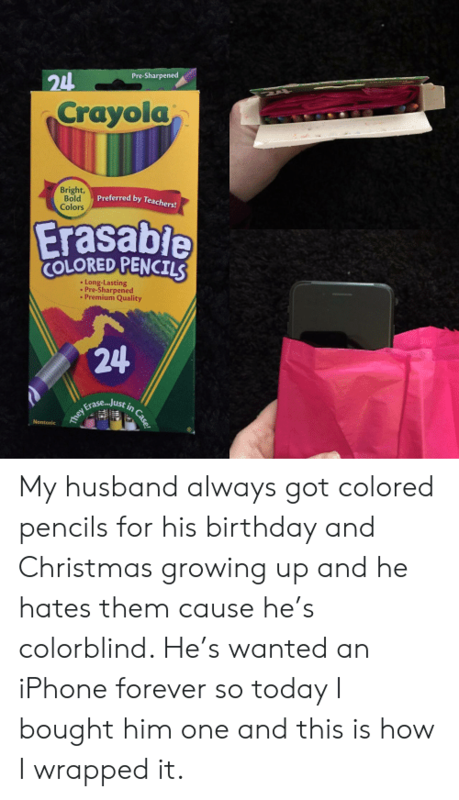 He’s wanted an iPhone forever so today I bought him one and this is how I wrapped it. 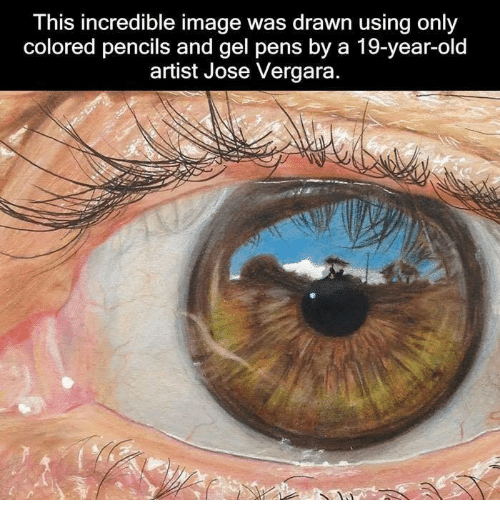 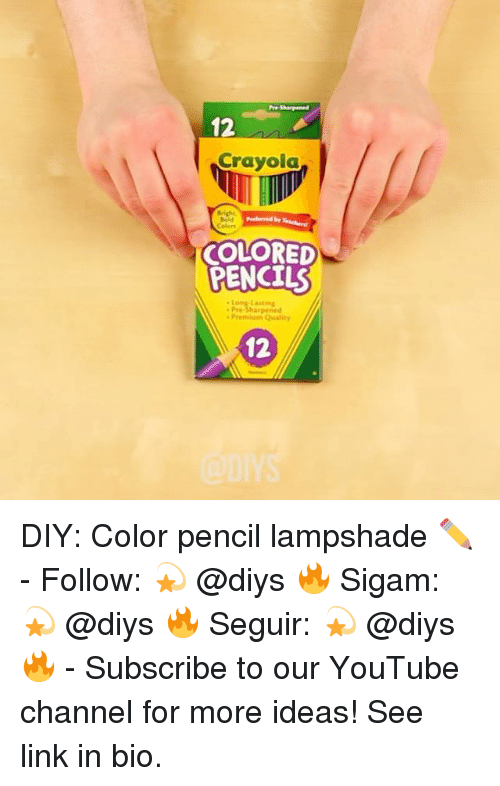 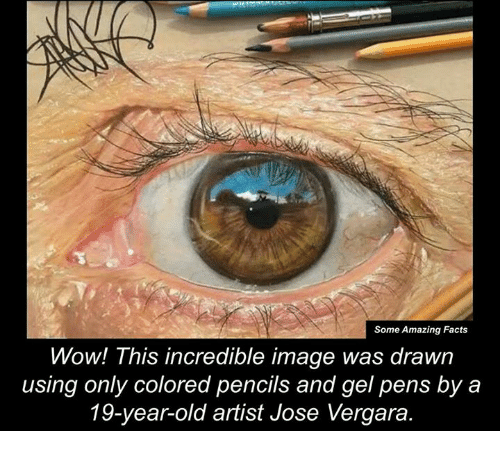 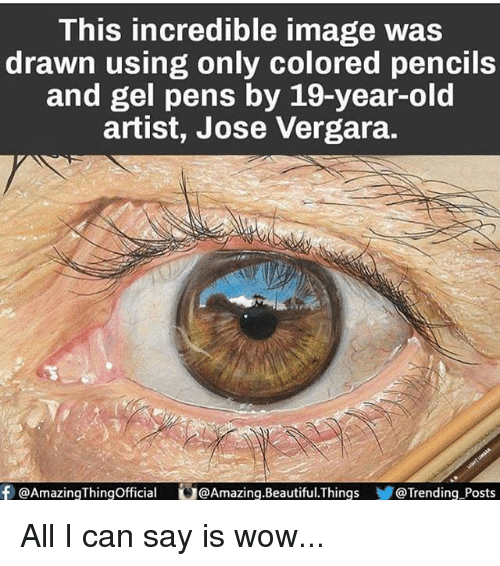 youtube.com, Link, and Girl Memes: Sharpened 12 Crayola Bright wdby Colors COLORED PENCILS Long-Lasting Pre-Sharpened * Premium Quality 12 DIY: Color pencil lampshade ✏️ - Follow: 💫 @diys 🔥 Sigam: 💫 @diys 🔥 Seguir: 💫 @diys 🔥 - Subscribe to our YouTube channel for more ideas! 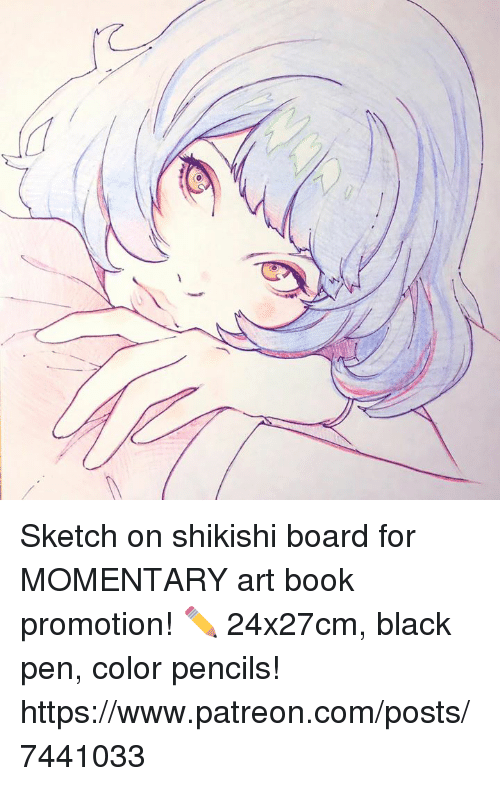 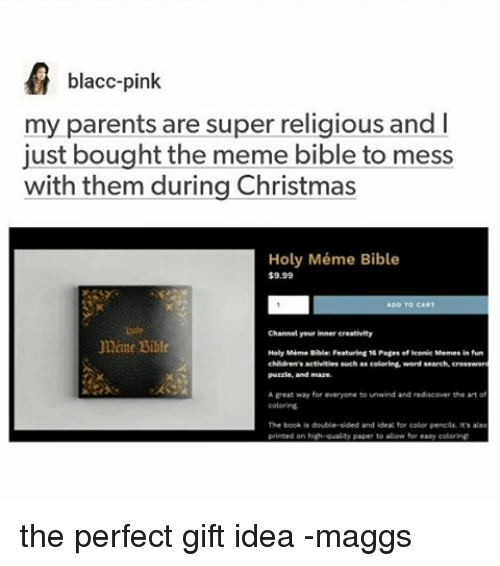 See link in bio. 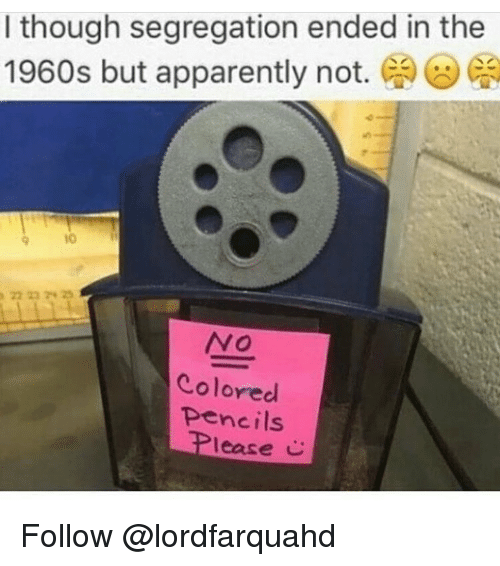 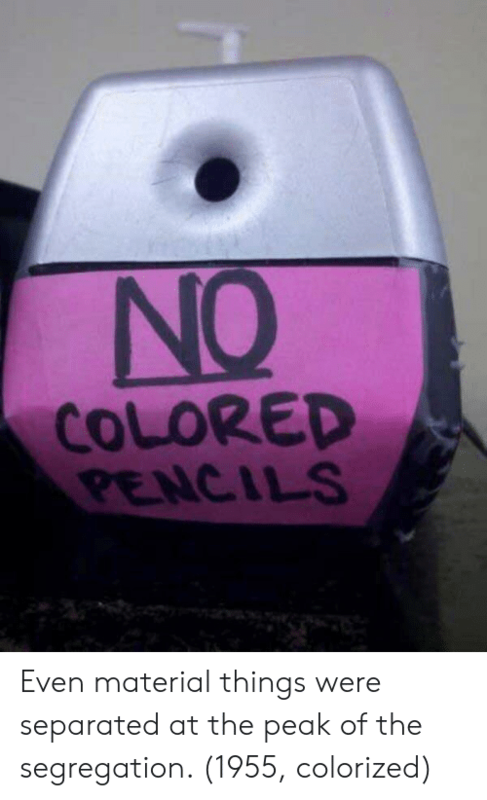 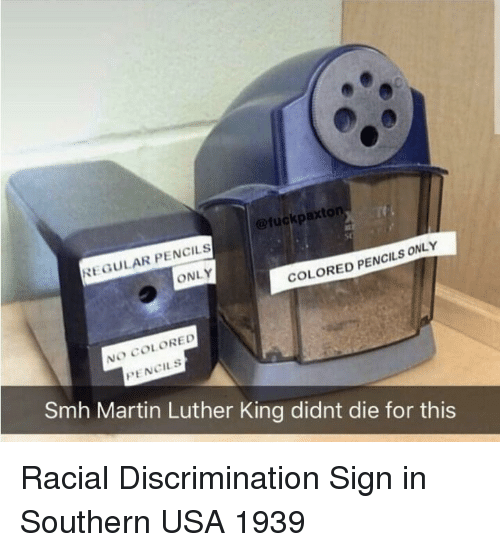 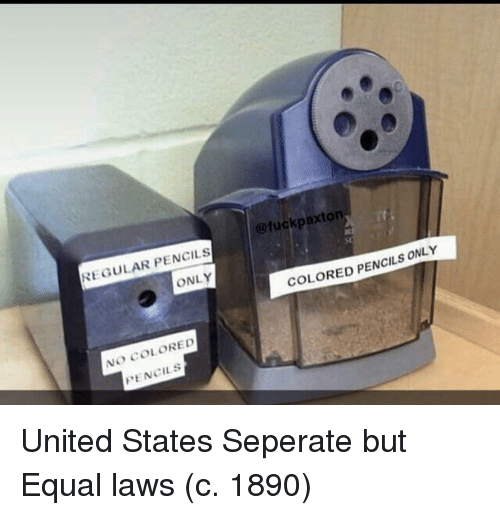 Apparently, Apparently Not, and Trendy: I though segregation ended in the 1960s but apparently not. 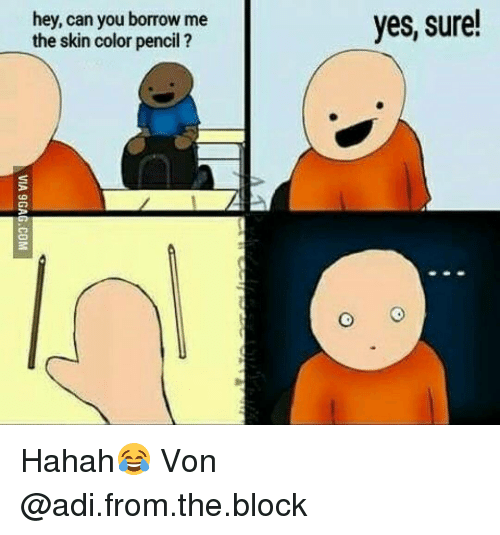 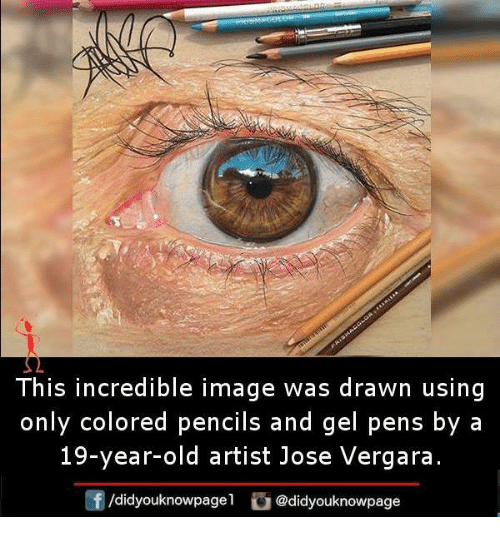 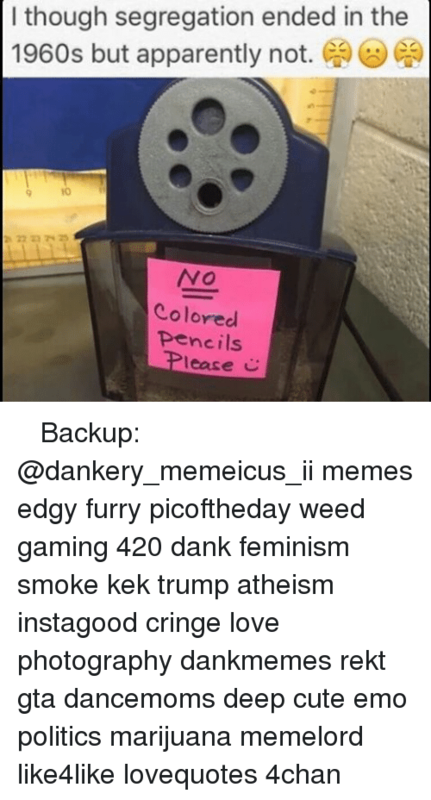 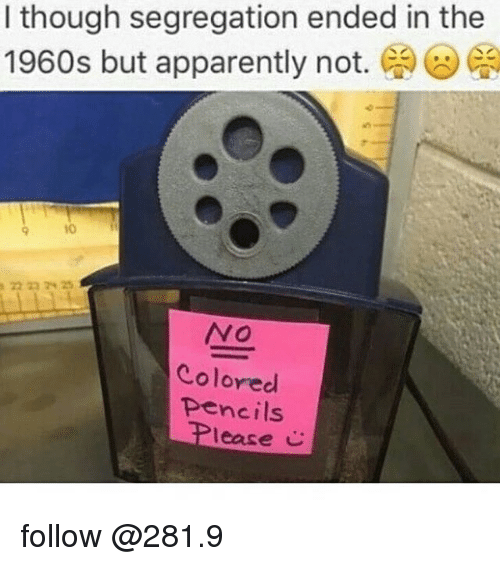 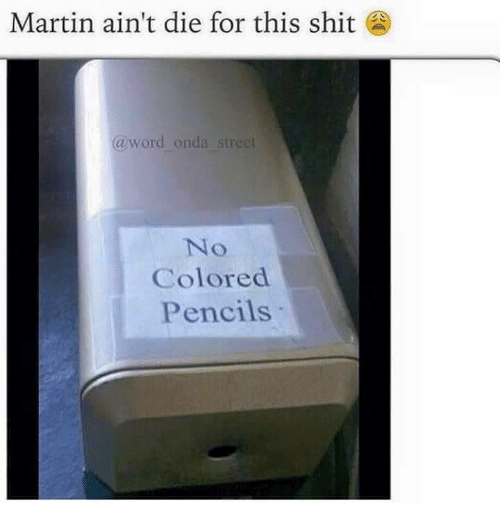 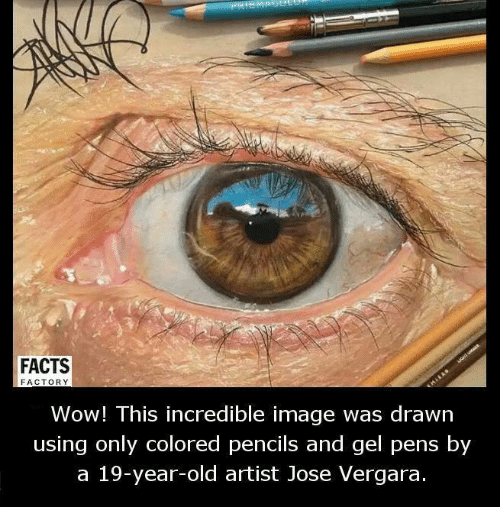 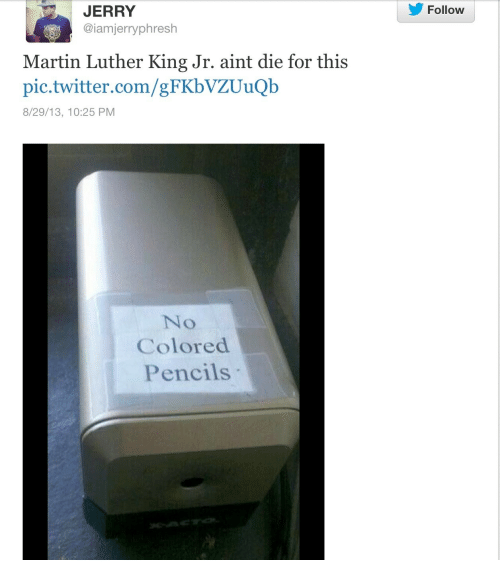 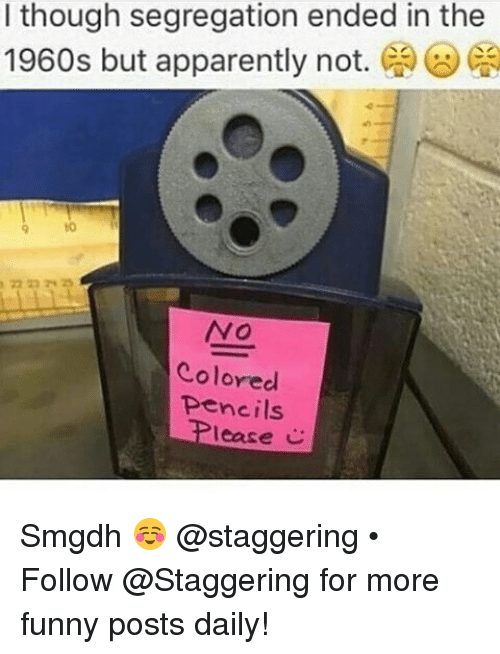 Ca NO Colored pencils lease C Smgdh ☺ @staggering • ➫➫➫ Follow @Staggering for more funny posts daily! 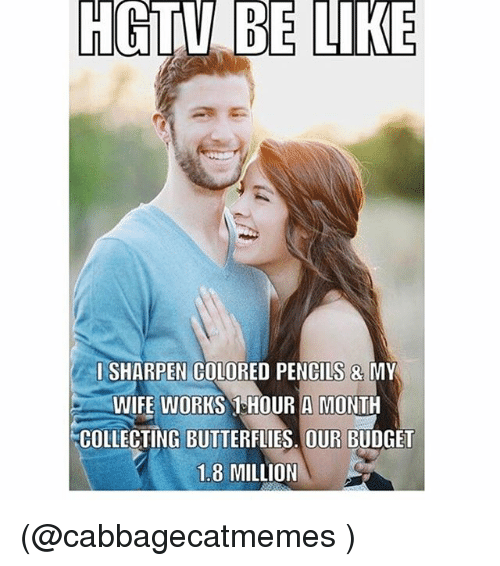 Smgdh ☺ @staggering • ➫➫➫ Follow @Staggering for more funny posts daily! 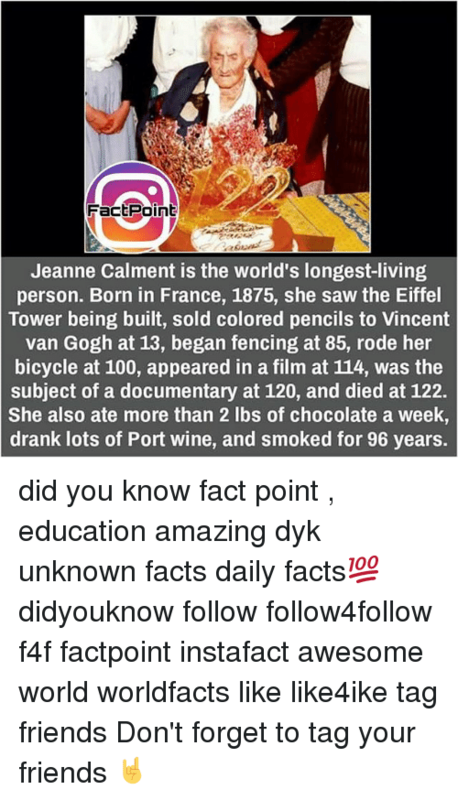 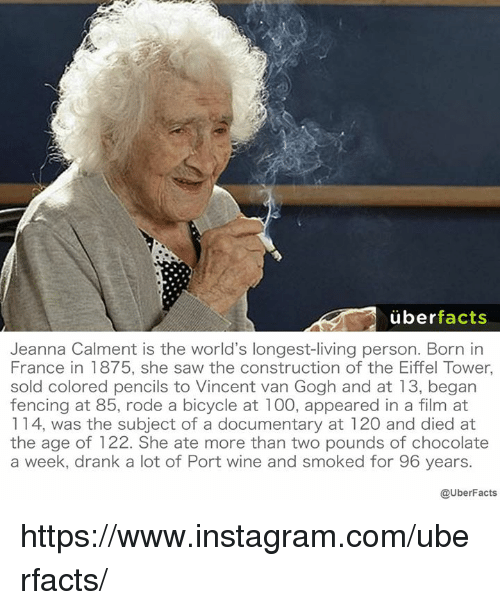 Memes, Wine, and Vans: www.facebook.com/themedicalfactsdotcom Jeanne Calment is the world's longest-living person. 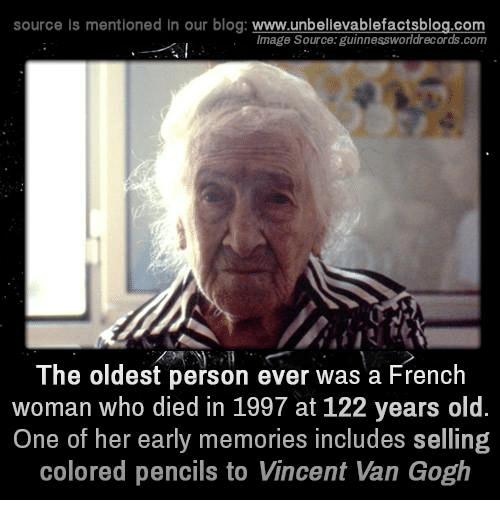 Born in France, 1875, she saw the Eiffel Tower being built, sold colored pencils to Vincent van Gogh at 13, began fencing at 85, rode her bicycle at 100, appeared in a film at 114, was the subject of a documentary at 120, and died at 122. 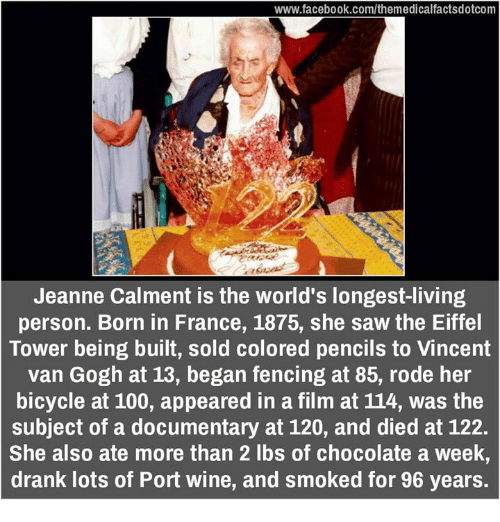 She also ate more than 2 lbs of chocolate a week, drank lots of Port wine, and smoked for 96 years.